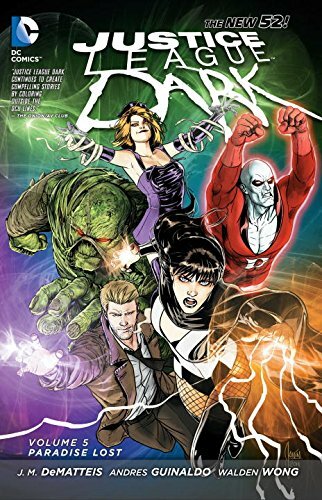 9781401250072 | Dc Comics, March 3, 2015, cover price $14.99 | About this edition: The fallout from the Justice League Dark's battles with Blight and the Trinity of Sin, during the DC crossover event Forever Evil, has left the team in tatters. 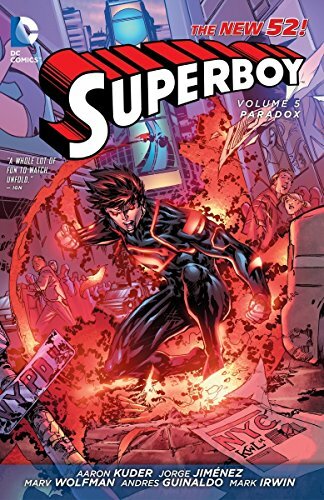 9781401250928 | Dc Comics, January 13, 2015, cover price $17.99 | About this edition: As a result of the crossover event FOREVER EVIL, Superboy and the Teen Titans become stranded in the future without a way back home. 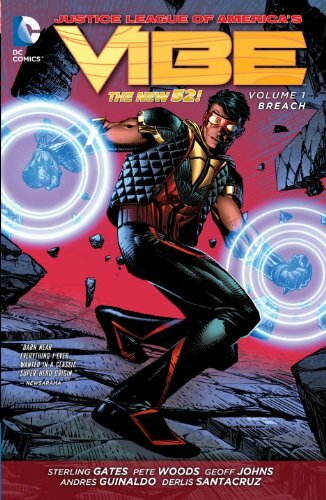 9781401243319 | Dc Comics, July 29, 2014, cover price $16.99 | About this edition: One of the most unlikely members of the Justice League of America ever (okay, THE most unlikely) stars in his own title! 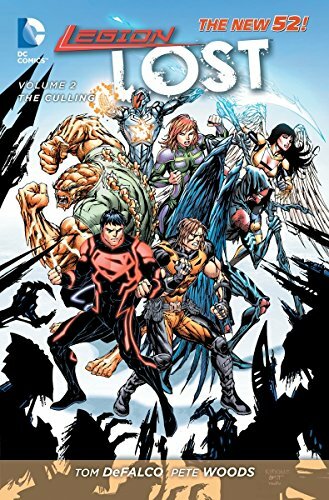 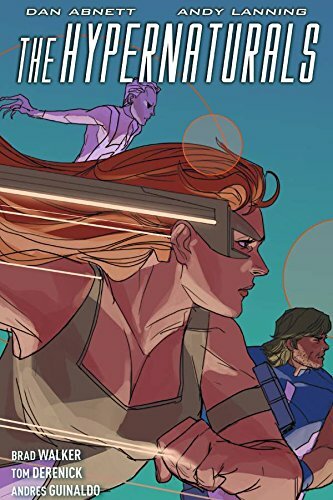 9781401240257 | Dc Comics, September 3, 2013, cover price $16.99 | About this edition: Seven heroes from the 31st century have traveled back to the present day. 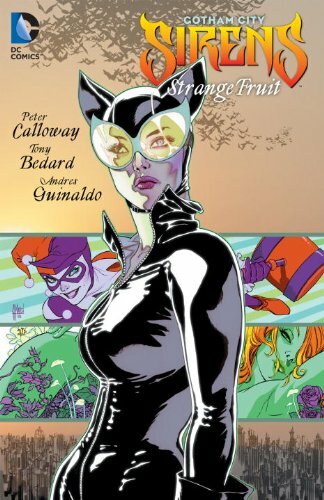 9781401231378 | Dc Comics, August 23, 2011, cover price $22.99 | About this edition: Catwoman, Poison Ivy and Harley Quinn are tired of playing by other peopleâs rules. 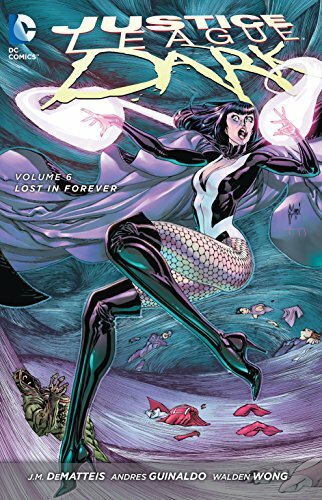 9781401231385 | Dc Comics, July 3, 2012, cover price $14.99 | About this edition: Catwoman, Poison Ivy and Harley Quinn are tired of playing by other peopleâs rules. 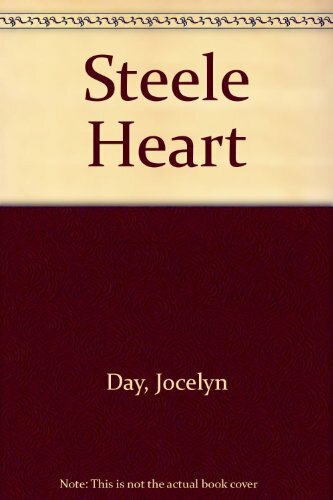 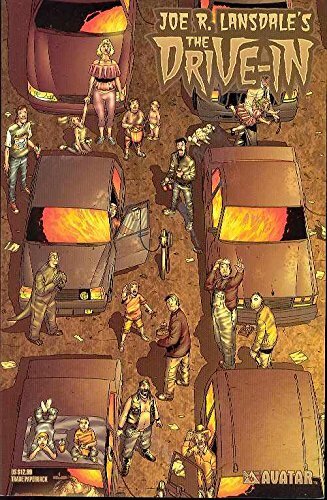 9781592910281 | Avatar Pr Inc, November 23, 2005, cover price $12.99 | About this edition: by Joe R.